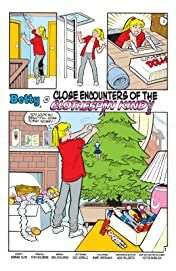 Betty's friends are left 'hanging on the line' when she becomes obsessed with her clothespin doll collection! 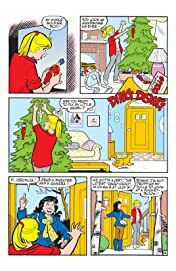 Next, when Betty's grandparents come over for the holidays they bring their own Christmas ornaments, each representing a magical moment in their romance! 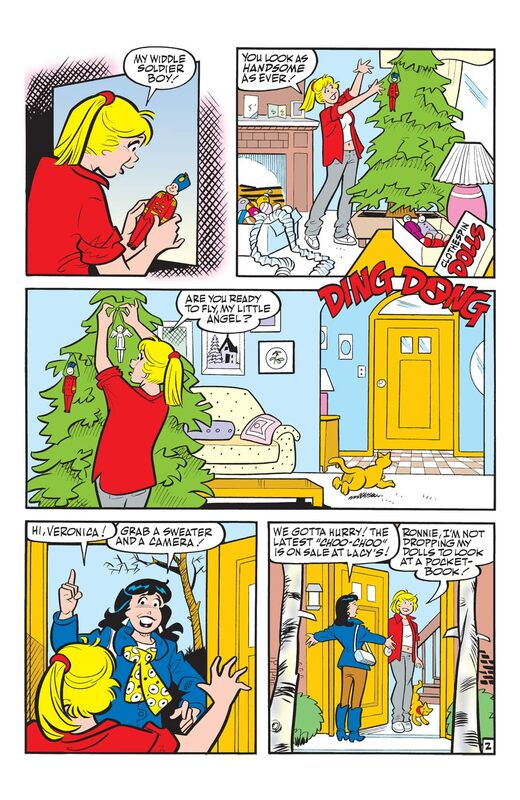 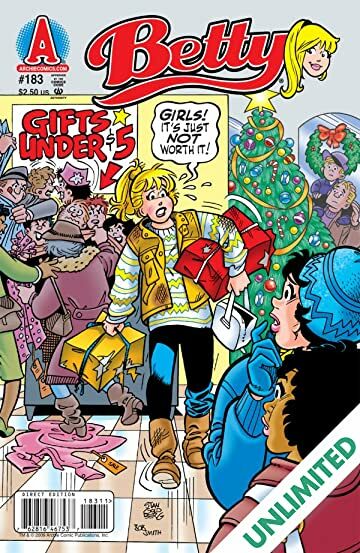 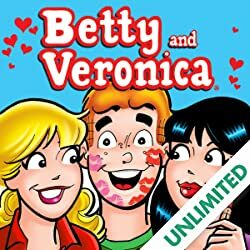 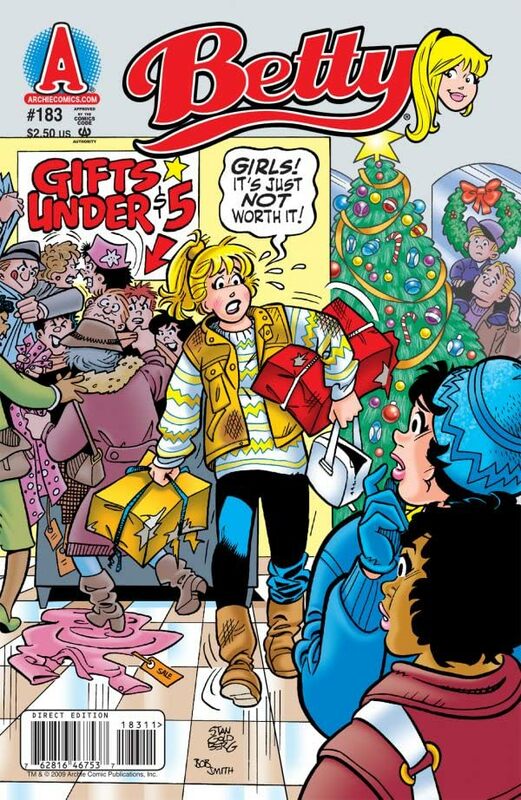 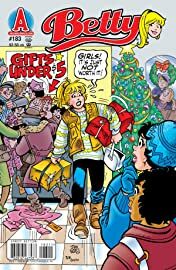 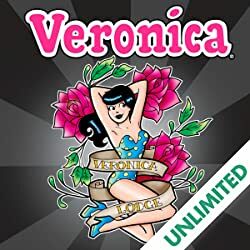 Then, it's time once again for beloved holiday traditions: stockings, presents, mistletoe - and competing Christmas parties from Betty and Veronica! 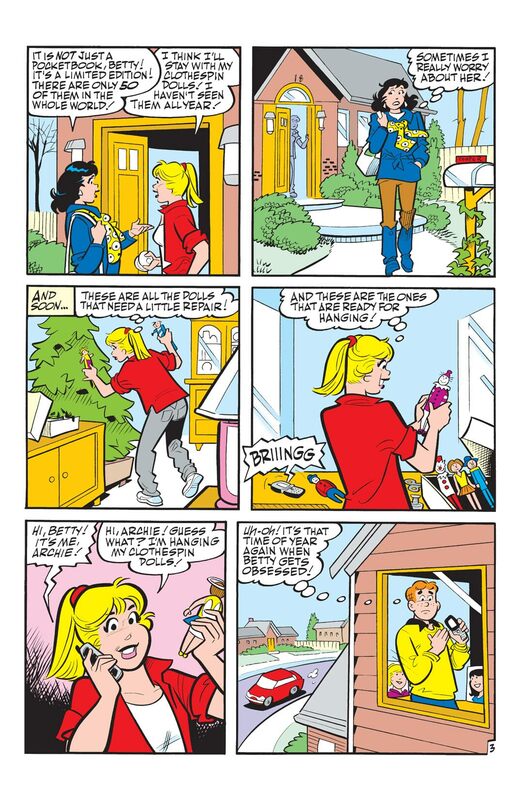 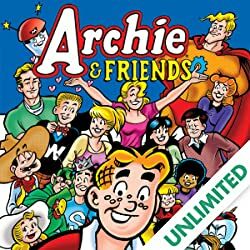 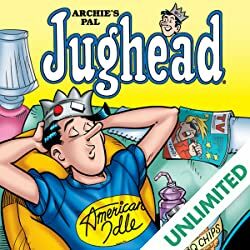 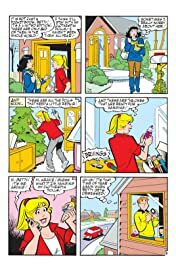 Finally, while the weather may be cold, Archie knows how to warm Betty's heart!